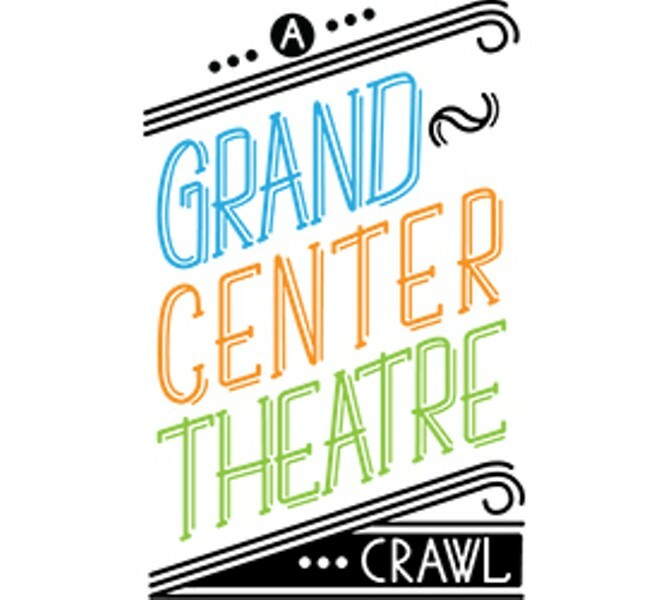 Join St. Louis Public Radio for the finest offerings of the bustling St. Louis theatre scene at the Grand Center Theatre Crawl! Rotate through venues in Grand Center to get free access to 24 local theatre groups in short performances. Registration will close on Wednesday, June 28 at 12 p.m. Your starting venue will be emailed to you on Thursday, June 29. 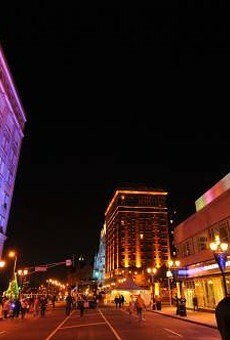 After the first performance you may travel freely through Grand Center to the other venues. A part of the Kitchen Sink Series sponsored by Mosby Building Arts.